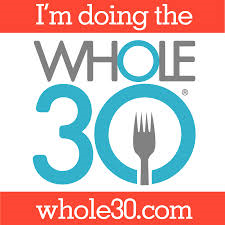 It Starts With Food: Do You Want To Do A Whole30? Do You Want To Do A Whole30? And change the way you eat? And feeling sluggish and offbeat? The power’s in your hands. It doesn’t have to be forever. Okay, now that that’s out of the way (and you’ve finished shaking your head) let’s get serious. You know from all my postings and pictures that we eat Paleo, and have done so for the past three years, but it was time to regain control. To fill some boredom void lately, I have taken to making Paleo sweets and telling myself that it’s better than sugar since I’m using honey and maple syrup, but it’s a lie (see Is Sugar Really Toxic?). It was time for me to stop making excuses and start admitting what I was doing. Ya’ll know that I love to cook and bake (I think it connects me to my Italian grandmother), but I wasn’t doing myself or my family any favors. Plus, I really wanted to conquer the sugar dragon or at least desensitize myself for a little while. That’s when this book came into play. My mom got a little Amazon Prime happy and ordered me a bunch of books that were on my wish list (that I had forgotten about), and this guy was just what I needed. Have you ever had something happen to you that happened to be perfect timing? Yeah, that’s what this book was for me. I had heard about the Whole30 and even seen other bloggers talk about it/post yummy pictures, but figured I didn’t need it. 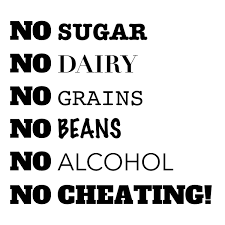 I have this eating right thing under control…I don’t need to be limited anymore on what I eat (I’ve had celiac disease for over 30 years). I had brushed it off for long enough. This book came at just the right time. I was going to do a post earlier about it and see if anyone wanted to join me on October 1st, that way it would be over in time for Halloween, for those of you who would still want your candy, but it just casually happened. I had talked to Josh about it for a few weeks and he kept asking when I was going to start. It wasn’t until we had just gotten back from Oklahoma for our annual camping trip, and I went to a friend’s house for a gourmet dinner that night, that it was decided. It could be put off no longer. It had to be done now. 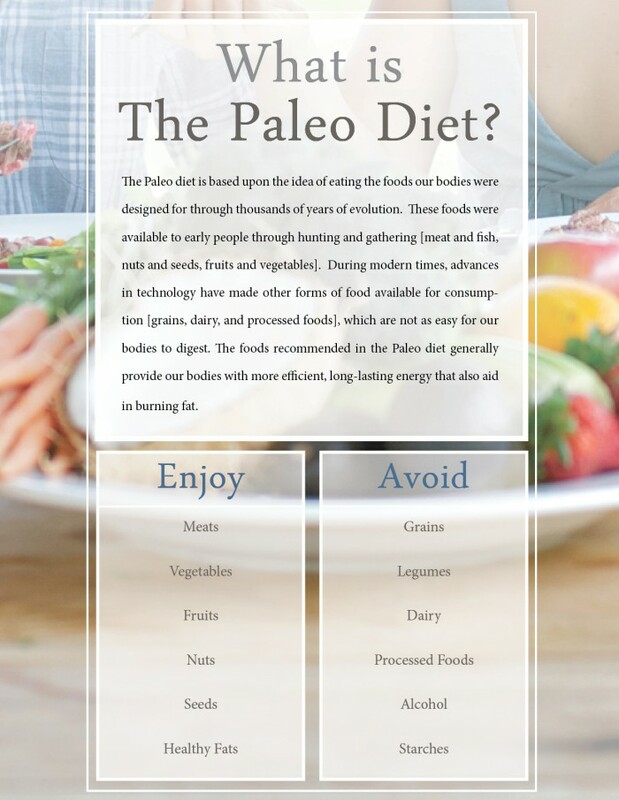 For those who are wondering what a Whole30 is, here’s how Steph from Stupid Easy Paleo explained it: It’s a thirty day nutritional reset where you eliminate potentially problematic foods. Then, at the end, you can reintroduce the foods you want in a systematic way, note any negative or positive effects, and decide if / how you want to modify your dietary intake for the long-term. In other words, it’s about learning how food affects you. No lifelong promise to eat perfectly. No unsafe restriction of food. Nothing you have to pay a membership for. Just you, learning about you + food for a month. That’s it. That’s it. Just resetting what and how you eat. After completing the book I got started right away. It wasn’t too hard for me since we don’t have processed foods in the house, but I did have to reconfigure some of my fats, like butter and bacon grease. 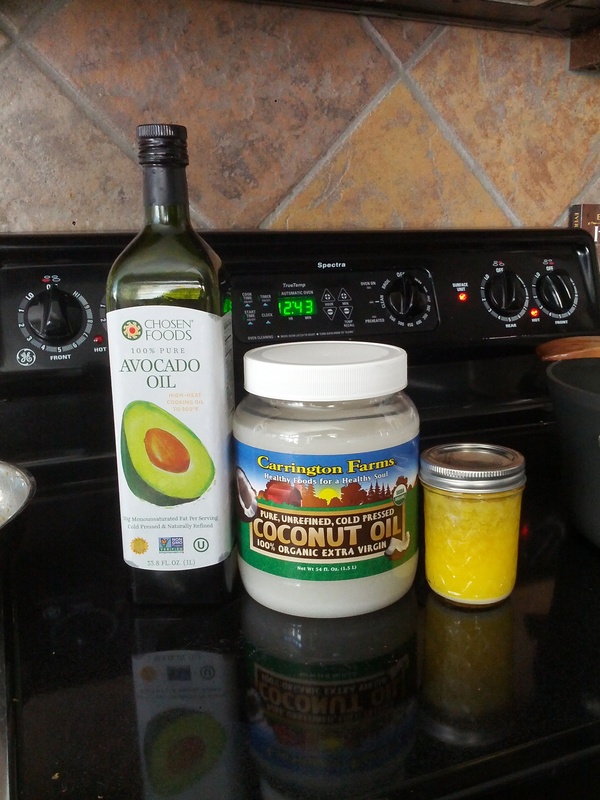 I made my own ghee (clarified butter) and used a lot more avocado oil that I get from Costco. I will say it has desensitized me in the sweets department. I even had 7 girls over for a going away/pumpkin spice latte (PSL) party and didn’t sway from the Whole30. If you decide to do this, you will have to rethink what and how you eat. No more junk cereal or donuts or pastries for breakfast. If you can eat eggs, great, start with that and make sure to incorporate as many eggs as you can hold in your hand, a good fat and veggies. Veggies for breakfast? Yes, you read that right. Stop thinking veggies are just for lunch or dinner, think of how you eat as Meal 1, Meal 2, and Meal 3. If you can’t do eggs, just make sure the main part of your plate is protein that is the size of your palm. 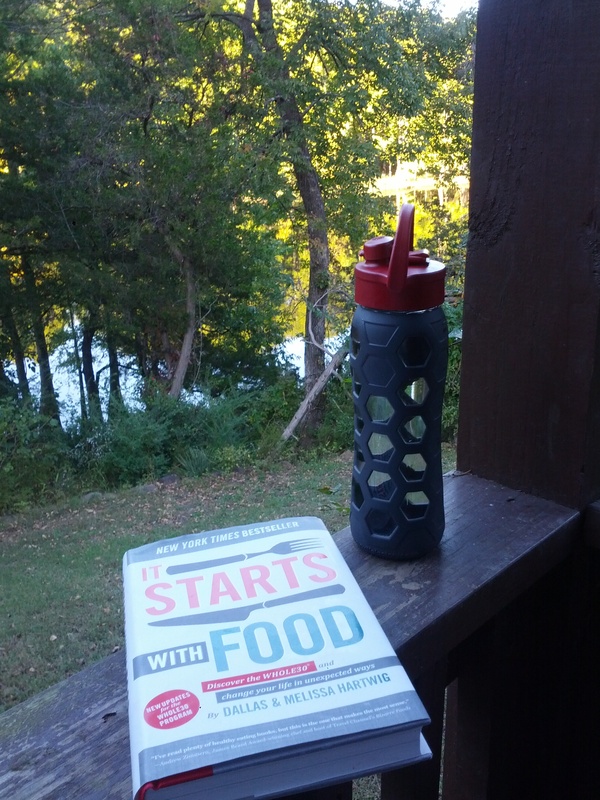 Okay, before this post gets too lengthy, do me a favor: 1) Read the book, 2) check out the Whole30 site, and/or 3) see these blogger’s posts on how to do it and what to eat. If this remotely interests you, go for it. Start right now and change the way you eat. It’s only 30 days. You can do this! Note: Photos from here, here and here. Note: I wasn’t paid or perked for this. I’ve been wanting to do this but keep coming up with excuses. No time like the present, right? Thanks for the encouragement… may actually start on November 1. Yay! Go for it! You got this 😉 I am here if you need any tips or support. I plan to post some of the meals I’ve had while doing this.